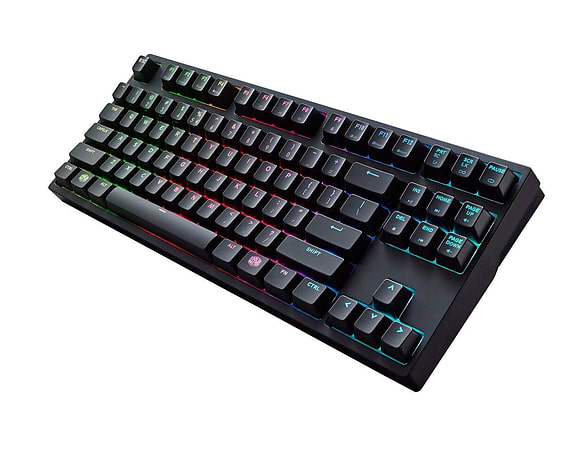 With the MasterKeys Pro S, you get the best of both worlds: the brightest LEDs and the best tactile feeling that gamers have come to love. How is this possible? We completely redesigned the interior to fit both Cherry MX switches AND big, fat, juicy LEDs that can radiate 16.7 million colors. You also get on-the-fly macros, profile support, and easy-to-use software - all in a sleek, minimalistic design. 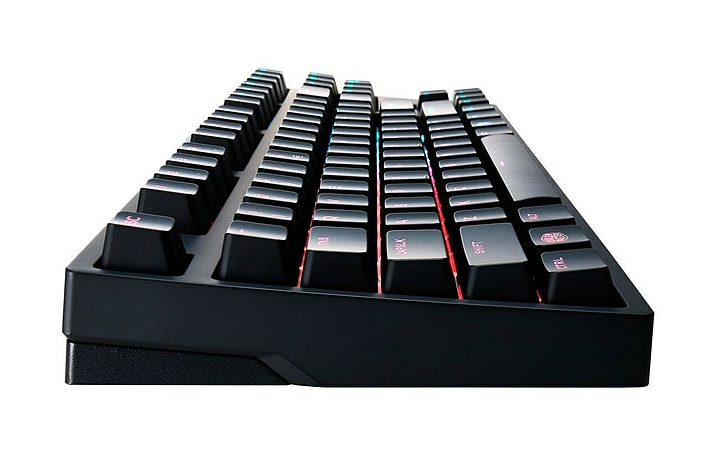 The MasterKeys Pro L radiates any color you want. Change and customize the color with or without software. LEDs include multiple modes of operation, including Color Wave, Breathing, and unique responsive effects.